There has been a dramatic boost in online sales and this growth would be consistent through 2020. However, the million dollar question is how customers would reach your products given such a crowded and ever-changing world of Internet. Search Engine Optimization is the key to online marketing success. 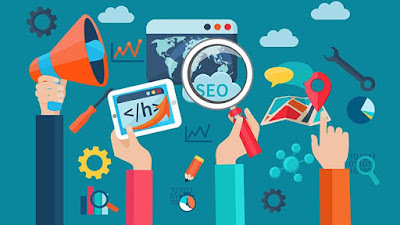 SEO is a challenging task as you need to constantly keep track of the Google’s webmaster guidelines and strictly abide by them. SEO success implies achieving a higher ranking in the search results that is relevant to what your customers are searching. 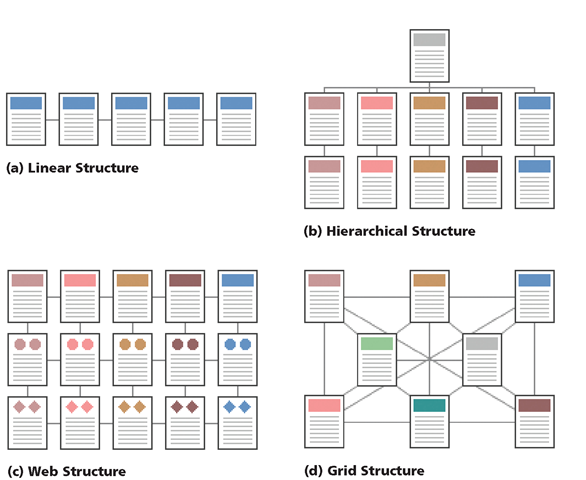 There are over 200 factors that comprise Google’s core algorithms. These factors could be broadly classified into three areas namely: technical website structure, Off-Page SEO, and On-Page SEO. 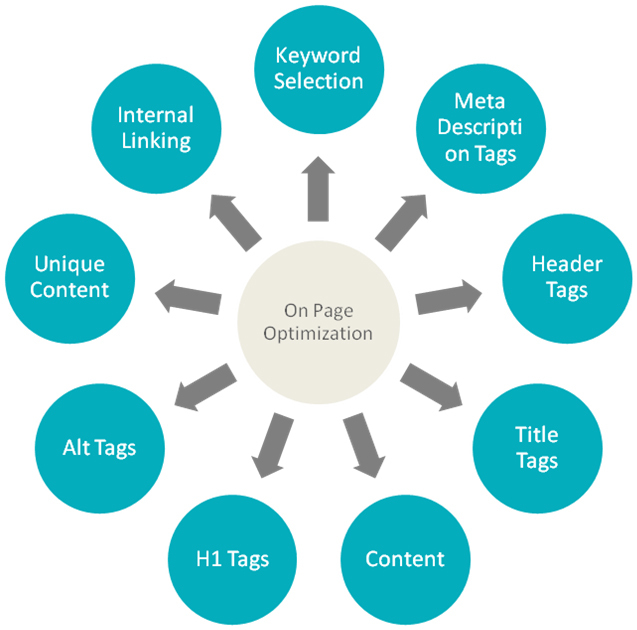 You must consistently pay great attention to all these factors if you are looking for a higher SERP ranking. Moreover, you need to keep track of Google algorithms and updates and respond to them promptly by introducing a few modifications to your website. You should follow a website maintenance routine on a day to day basis. This way you could stay abreast with the latest while maximizing sales and exposure. You must, first of all, have a well-designed and well thought-out website that would be boasting of a wonderful user interface and a robust content. This is a vital step towards achieving an effective e-commerce strategy. Your chief objective should be to offer a fantastic user experience implying that everything present on the site would be navigable easily and the menus would be making logical sense to your users. 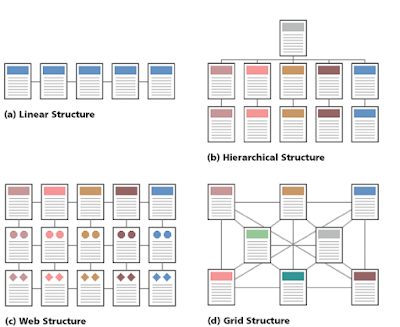 Here are a few key points to remember while designing the website structure. 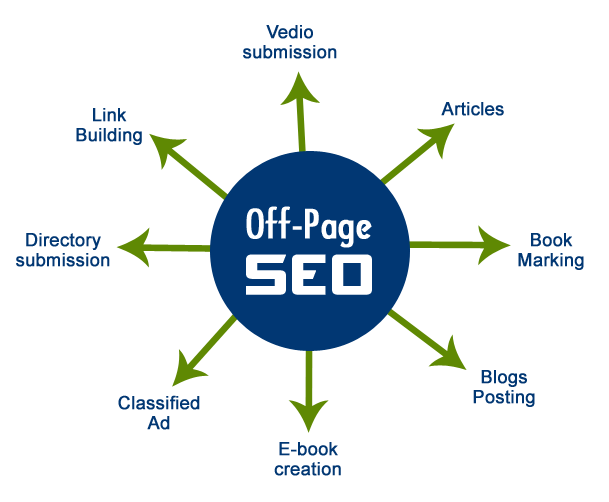 To know more visit SandCrestSEO here. 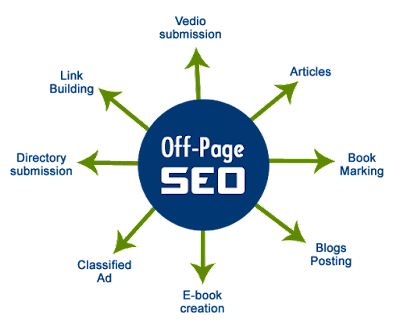 Off-page would be referring to how popular or authoritative your site actually is and that seems to be a vital factor contributing to your ranking in search engine results. You could be easily boosting your off-page ranking simply by having a wonderful engagement on all the social media accounts, receiving press from authoritative sites or publications and remaining relevant by achieving links from experts and bloggers within your trade or industry. Your site should be made responsive across all sorts of mobile devices. Mobile-friendly website should be your ultimate aim. Relevant keywords must be used on each web page of your website. Devote enough time to keyword research before choosing the ones you wish to optimize your website for. Incorporate useful external and internal links. Your site should load quickly. Use tools such as Pingdom for checking your site’s loading speed. All images on your website should be optimized by using the right-sized images, using title tags and alt tags. Enforce SSL encryption in order to make your log-in and credit card information secure. Your site should be updated on a regular basis for conveying to Google that it is certainly not a dormant site. The primary objective of your presence on the World Wide Web must not be presenting as many of your products to your potential customers but essentially, drawing the customers effortlessly and easily to the relevant products, they are actually looking for.